Distillers in Australia have been quietly and quickly breathing a bit of life into the craft spirit space for the last few years, combining their iconic climate with their eclectic range of native ingredients to produce fantastic, game-changing liquids. 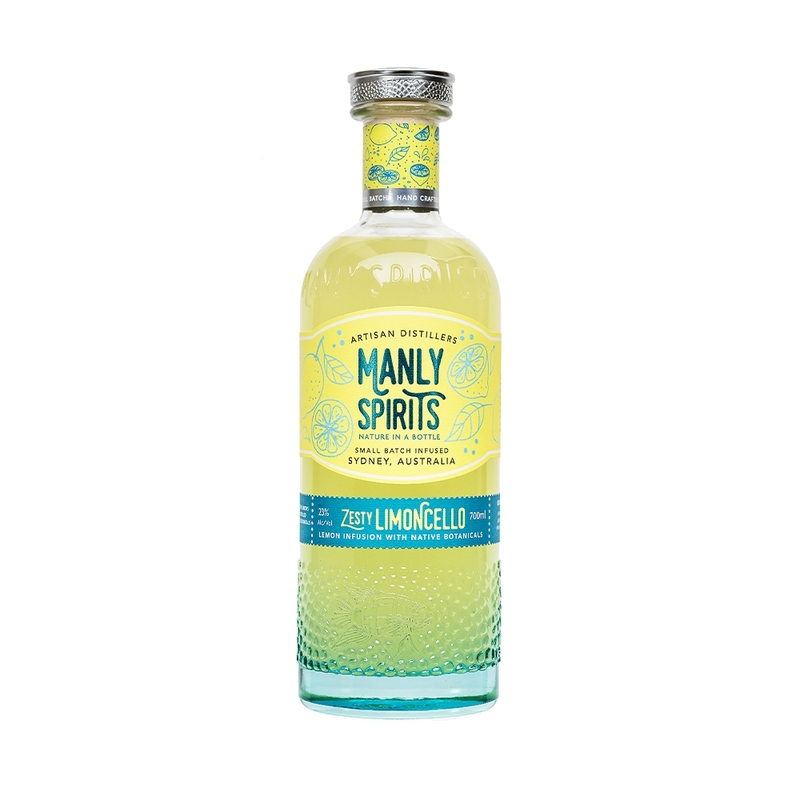 And Manly Spirits, the latest acclaimed import from down under, are no different. Founders David & Vanessa and Master Distiller Tim Stones (ex-Global Brand Ambassador for Beefeater who learnt to distill under iconic Master Distiller, Desmond Payne MBE) have captured the spirit of Manly perfectly, carefree beach life combined with urban sophistication, resulting in a range of Australian gins, botanical vodkas and liqueurs that are absolutely delicious. 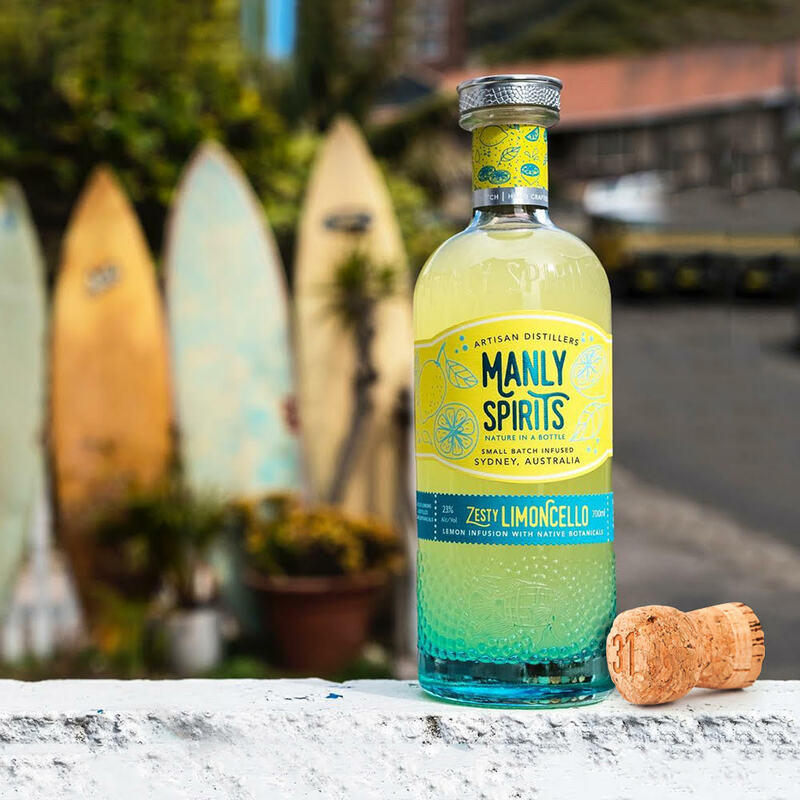 Manly’s Zesty Limoncello is a firm favourite of ours - combining the native lemon aspen and lemon myrtle for an authentic style but slightly tarter, cooler take on the classic Italian digestif. Serve it ice cold and expect a moreish sherbert finish, you’ll be polishing off bottle after bottle with friends on a Summer evening before you know it.